CAIRO'S Tora Prison is not the place for genteel retirees. Fierce military regime, gun-toting guards and tanks man the seven-block imposing brick and cement facility in the Egyptian city's south. Inside, the 350 prisoners are subject to beatings and invasive searches. They crowd into small dingy cells no bigger than most bedrooms. Their access to the outside world is limited - if they're lucky they will see sunshine for a few moments each day. Many will leave in body bags. For more than two months, Brisbane's Lois and Juris Greste negotiated the pervasive security for a few precious minutes with their 49-year-old son Peter. The couple returned to Queensland a few weeks ago - exhausted and drained. In their 70s, the Grestes are in the golden years of long and fruitful lives. The gently spoken couple lives for sons Peter, Andrew and Mike - and five grandchildren. Loyal friends surround the Grestes who are devoted to myriad causes, are well educated and revel in the words of philosopher Friedrich Nietzsche. Mrs Greste, a former social worker, speaks softly. Calm wraps around her like a well-worn scarf. Her husband, who had a successful architectural and university career, delivers his thoughts steadily. His hypnotic poetic Latvian accent dances around his words like fresh falling snow. It's hard to imagine them walking through the halls of one of the world's most notorious prisons. "You have to go through masses of checks," Mrs Greste says of Tora. "It was extremely hot - it was in the mid 40s while we were there sometimes and (there was) no shade. "It's very dirty, dusty because it's on the edge of the desert - (the dust) sort of hangs there. "We have to go through several checks. "They frisk you down and everything has to go through the machines to be processed. "There are guards on top that are looking down with guns. "Then when you get down to the entrance there's these big tanks. "It's all quite scary and frightening." It will be a long time before they pop the corks on the Champagne bottles waiting patiently for the day Peter walks free. The Al Jazeera English TV reporter and two of his Egyptian colleagues were jailed last June after a court found them guilty of falsifying news and collaborating with the Muslim Brotherhood. They have always maintained their innocence. 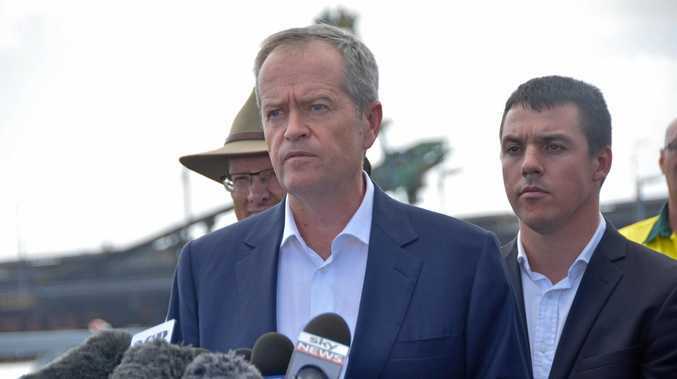 When Peter graduated from the Queensland Institute of Technology in 1986, the proud parents could never have known his career would lead to this hell. Peter, Mrs Greste says, was a normal kid just like any other - albeit a little prone to risk-taking. "He had an adventurous spirit right from the word go," his mother says. "We lived in Sydney when Peter was about three. "The back area of our house went down a cliff and over the edge we had a rotary clothesline. "I heard him singing out and when I looked down out of the bathroom window there he was hanging on this clothesline over the edge of the cliff." Mr Greste says the lad's passion for exploration developed while he was a scout. "Peter's always been one who has been happy to accept challenges," he says. "He's been a very active member of the scouting movement. "I would like to think that some of the resourcefulness that he's gained from being a scout puts him in reasonably good stead." 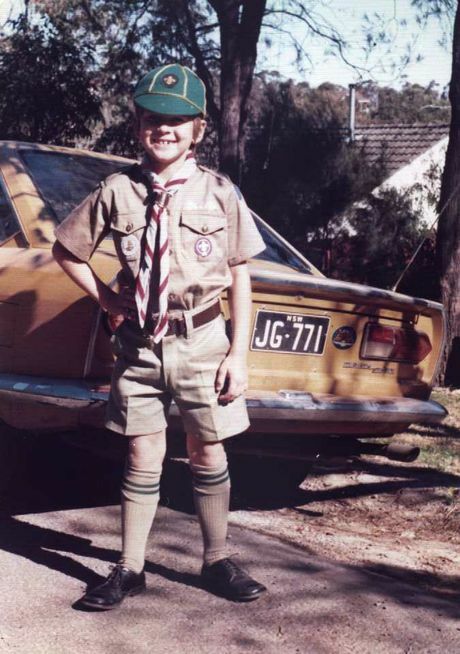 Peter was a keen scout as a boy. It's hard to fathom where Mr and Mrs Greste find the strength to keep going. 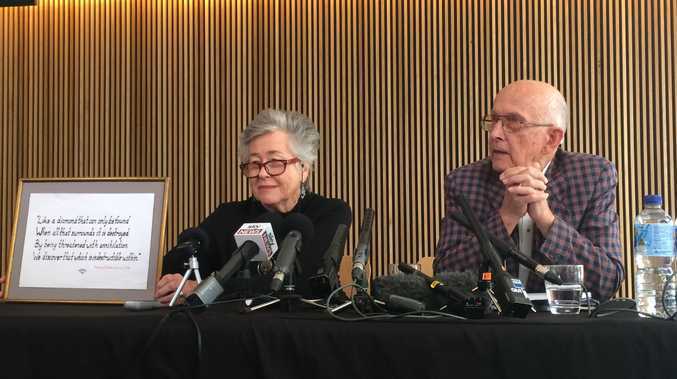 "Just as Peter is sustained psychologically and emotionally through the knowledge that he's not forgotten - there are a lot of people who support him (or) his case - we draw most of our strength and energy to keep going from that," Mrs Greste says. "None of the family would ever want to let him down - neither would he want to let us down. Even when the Grestes allow themselves to fall apart - something they never do in public - they think of others. "I sometimes feel very sad and very - well - almost depressed," Peter's father says. "But then I realise that opposite to the wonderful support that Peter has - and we have had - there are many journalists in similar situations who are obviously morally and spiritually fairing much, much worse." Long-time family friend Heidi Ross adores and admires the family and their unwavering commitment to making things right, not just for Peter, but also for his oppressed colleagues. "They're strong because they have no choice," Ms Ross says of Mr and Mrs Greste. "They have worked out that they have to do this for Peter and the much wider issue of free press. "That's what keeping them all sane." - Peter Greste was born in 1965. - He is the son of Lois and Juris Greste and brother of Andrew and Mike. - He spent his early years in Sydney. - He graduated from the Queensland Institute of Technology in 1986. - He is a journalist who has worked across the world including in Egypt, Afghanistan, London, Bosnia and South Africa for a range of agencies including Al Jazeera English, Reuters, CNN, WTN and the BBC. - He won a Peabody Award in 2011 for a documentary on Somalia. He is a correspondent for Al Jazeera English in Africa. - He was arrested in Cairo December 2013 for reporting that was "damaging to national security". - He, along with journalists Mohamed Fadel Fahmy and Baher Mohamed, is currently in Tora Prison in Cairo.